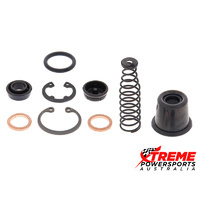 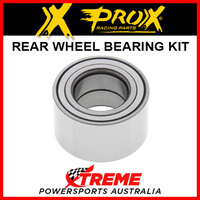 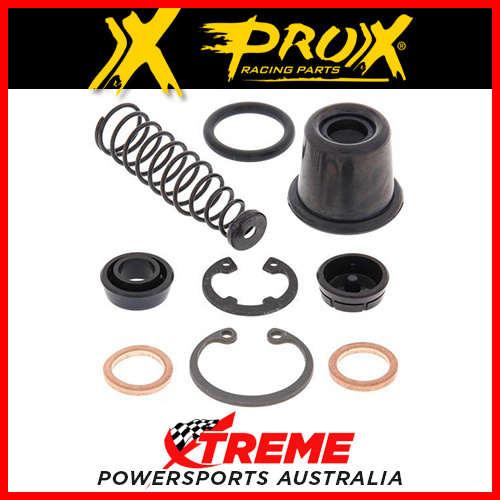 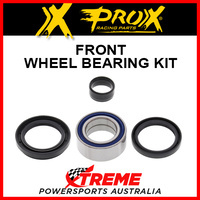 A quality brake master cylinder repair kit from ProX. 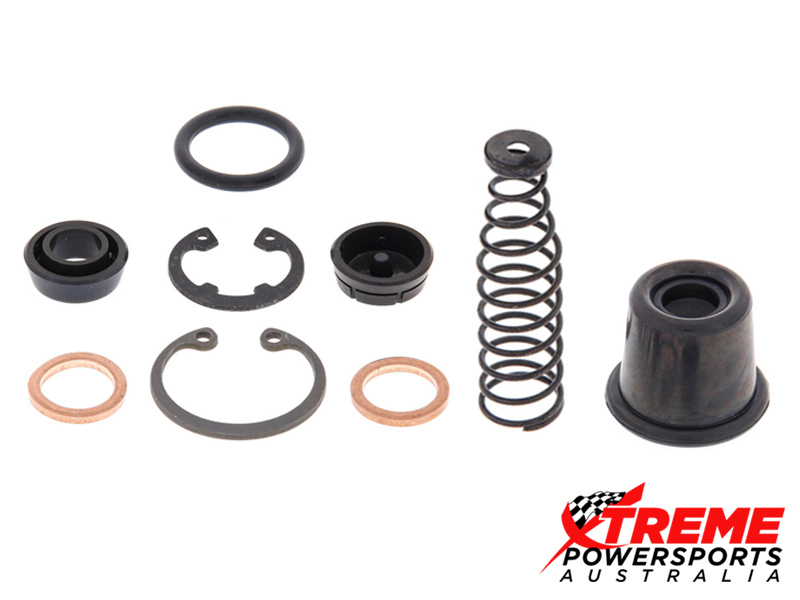 Contains everything needed to repair your master cylinder to like new condition. 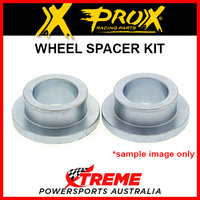 Please see description image for actual kit contents.